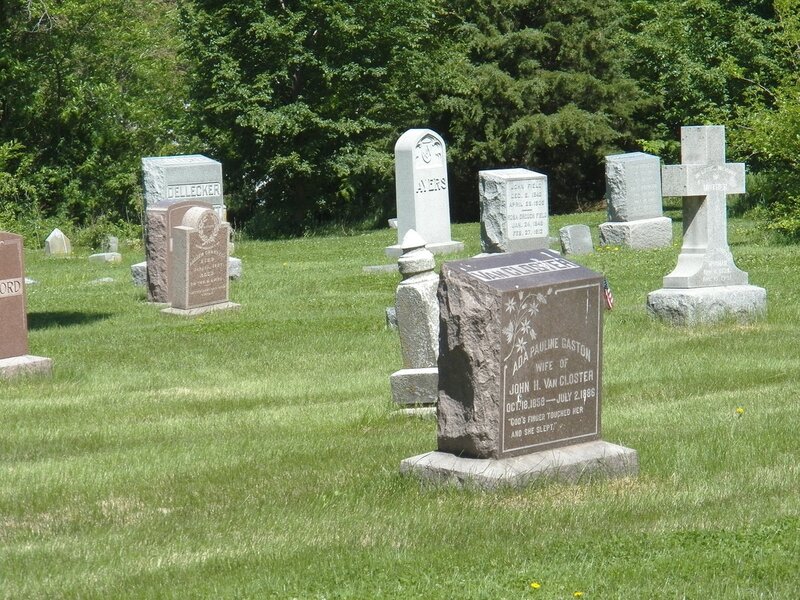 Prospect Hill Cemetery has an Old-Fashioned Memorial Day Observance every Memorial Day. The 2018 Prospect Hill Memorial Day Observance was held on May 28, 2018 at 11 a.m. 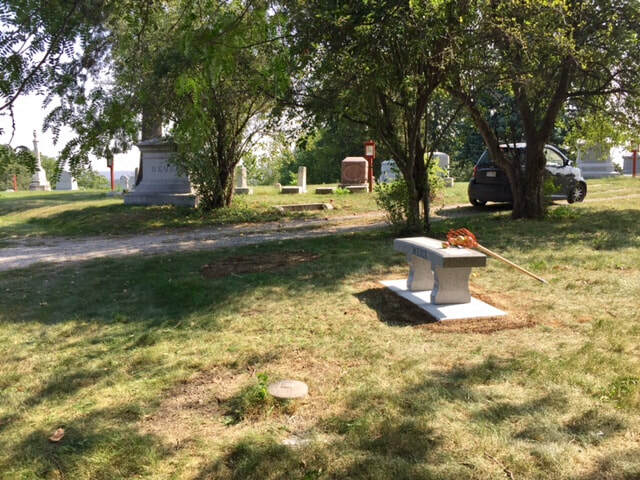 This day featured the Prospect Hill Preservation Brass Band; the First Nebraska Volunteers (Civil War era reenactors) who presented a 21-musket salute; and a special eulogy to Anna Wilson (early Omaha "Madam" and Prospect Hill benefactor). See more details on the Memorial Day page of this website. Admission is FREE, bring a lawn chair or blanket, leave your dogs at home. Thank you to everyone that came out to celebrate this Memorial Day Observance! 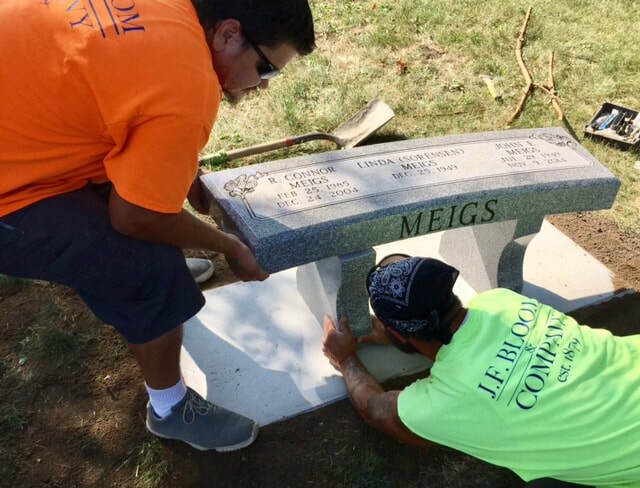 This past week, September 4, 2017, a memorial bench was installed near the center of the cemetery. Now Linda and her family have a special place on Memorial Day to remember their loved ones. 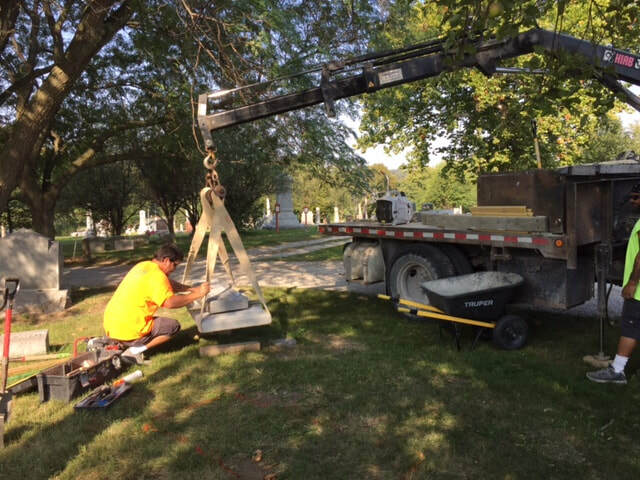 If you are interested in installing memorials for your family members, please contact the cemetery for more information about various memorial options.